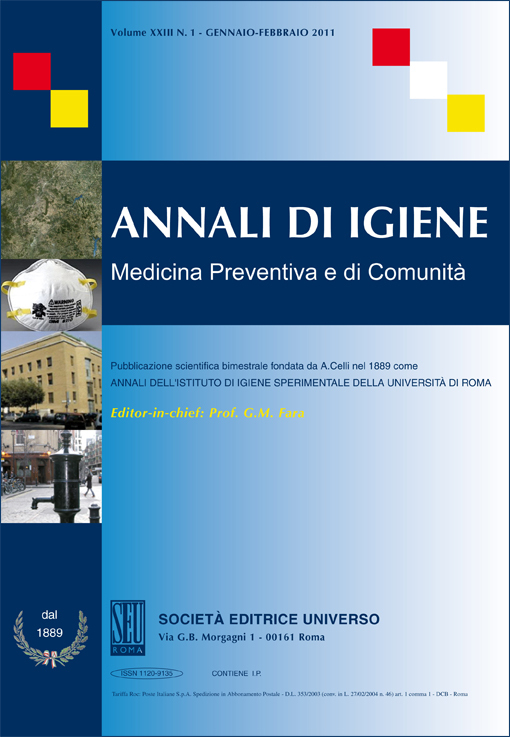 Annali di Igiene is an open-access, peer-reviewed journal. Its target are public health researchers and practitioners and those who manage and deliver public health services. It will also be of interest to anyone involved in provision of public health programmes, the care of populations or communities and those who contribute to public health systems in any way.  Engineering and Architecture for Public Health. 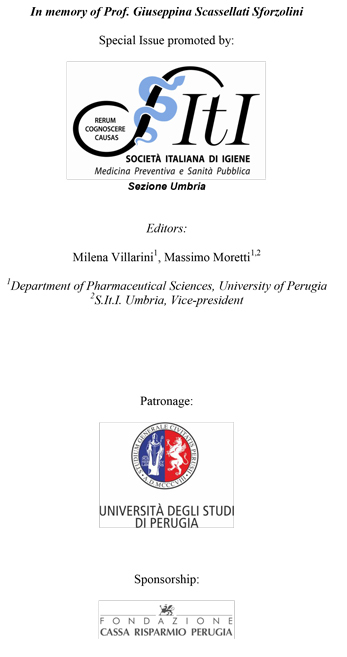 The Editorial Committee will also consider articles on any issue relating indirectly to public health.